If you have a dog, there will be situations in which you want to take it with you. This could be because of an emergency, or maybe you are moving home, or maybe you are going on a fun trip. Whatever the reason, you will need a small pet carrier to make sure your dog is comfortable and safe. Luckily, there are lots of carriers on the market today for you to choose from, so you can bring your small dogs traveling. The most important thing is that your pet is safe and comfortable. This isn’t difficult, thankfully. 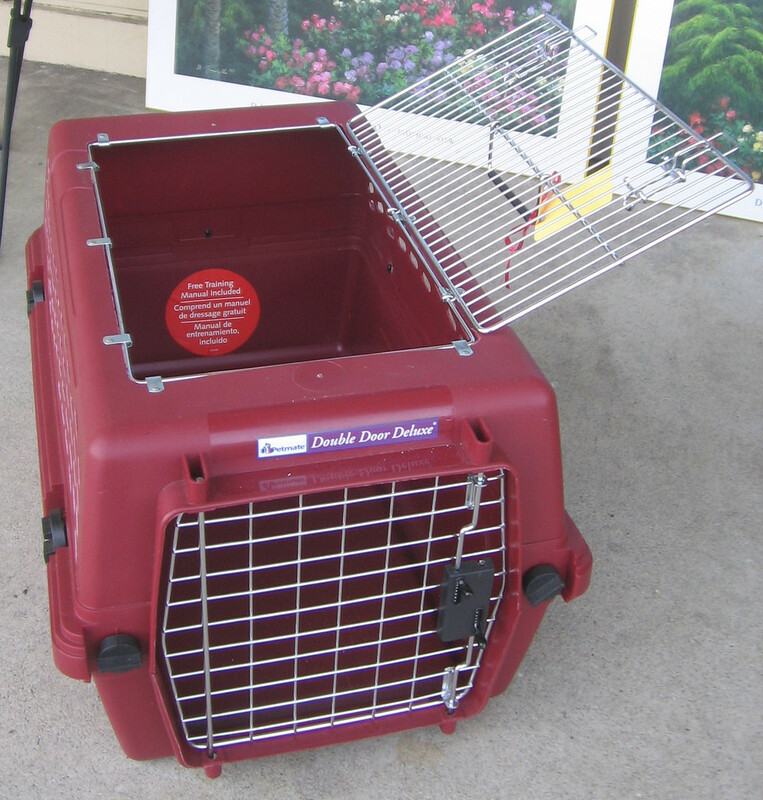 By having a carrier ready, there is no need for you to worry about how to transport your dog. Make sure that you choose a carrier that is comfortable for your animal, giving them so space to move as well. They should be able to lie in it, sit in it, and turn around in it freely. If your animal isn’t safe and comfortable, then you can’t go on a trip. The other thing to consider is that you need to make sure that you have the space for the carrier itself. For instance, if you are traveling on a plane, the carrier must be able to comfortably fit under the seat. If not, then you will have to check it in as luggage. If you’re traveling by car, the carrier has to fit somewhere where it won’t move about. You also have to make sure that there is plenty of air circulation, so that your dog doesn’t suffocate. Lastly, you need to make sure that your pets can be entertained while in the carrier. Entertainment is important, because bored pets become destructive pets. Armed with this information, you should be able to get the right product for your needs. There are customizable pet carriers around as well, should you find that the carriers that are available simply don’t give you what you want. But the top and bottom of it is that you can take your four legged companion with you, no matter where you go. Imagine how much more you will enjoy exploring new locations and destinations, but with your dog in tow! So many people hate having to leave their pets behind when they go traveling, and they miss them terribly. Furthermore, arranging a kennel is generally really complex, not in the least because it can be difficult to truly trust a kennel with the welfare of your trusted companion. Now, there is no need for you to do this anymore, since you can simply take your dog with you, no matter where you go. For some people, the availability of pet carriers has even enabled them to actually keep their dog. Sometimes, when they moved home, they simply didn’t have the ability to bring their animals safely. Now, thanks to carriers, no dog has to be left behind anymore, having to get used to new owners and generally making everybody miserable.